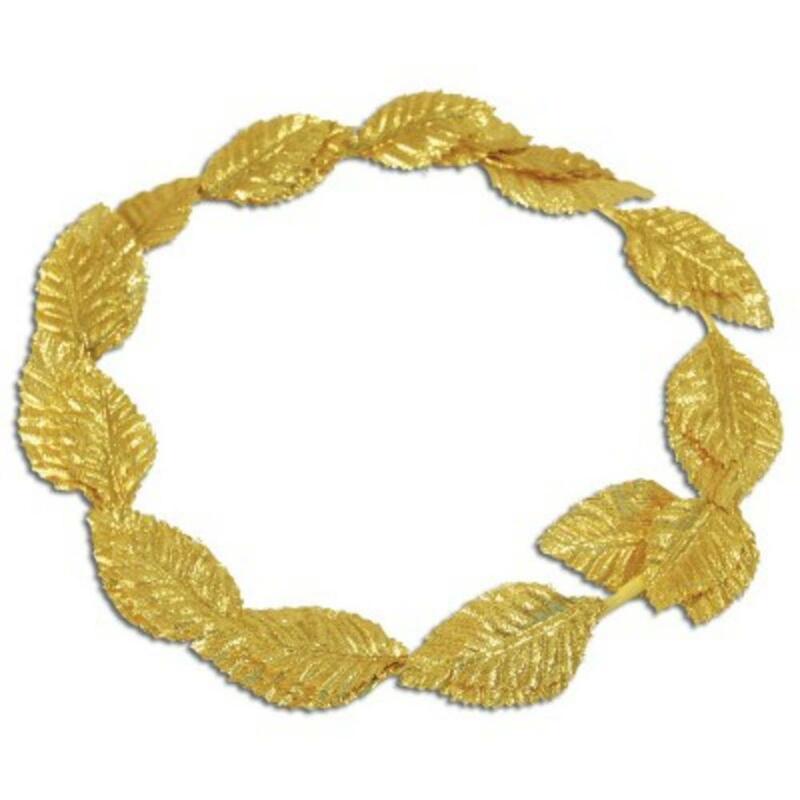 Included in this costume accessory is a round gold headpiece styled with Gold roman laurel leaf detailing, designed to sit on top of the head. Available in one size which should fit most. Great for wearing to a Roman, Greek or God & Goddess themed fancy dress party!